This dress is simply stunning and the quality is exactly as described. As long as you pick the right size for you, the dress should fit you pretty well. The colors are as described. MillyBridal shipping and handling service was outstanding as well. I would buy again from this company. This is an unbelievably gorgeous dress. Every details is perfect express. I opened the package and was thrilled when I saw how beautiful it was! The sizing was also exactly as described. Materials and construction are wonderful examples of quality. Thank you so much for making this dress available at this cheap price!! I love it!!!! 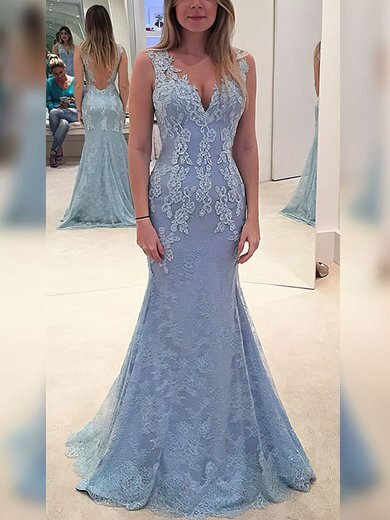 What a beautiful dress. I am a fuller figured lady, and searched for a dress for an awards night. I took advantage of the made to measure option. The dress arrived within the expected time, and fitted perfectly... No alterations needed. Thank you for making me the bell of the prom. I am ecstatic and over joyed. I loved this dress so much! It was comfortable, fit great and was easy to wear. I paid extra for the custom fit and it was worth it. The material was much better than I expected and the dress was fully lined. You didn't have to wear a bra with it either although I did. Great value for money. I will definitely order another dress from this company.